WASHINGTON — As Veterans Affairs officials await news on the next possible pick to lead the department, they’re also sounding the alarm on the next challenge facing their agency: running out of money for a controversial health care program in coming weeks. On Friday, in a letter to lawmakers, acting Department Secretary Robert Wilkie said the VA Choice program is expected to run out of funding “in approximately the first two weeks of June.” Veterans participating in it will begin receiving letters early next month warning that the program could be shut down in early summer. The timetable for the funding expiration isn’t a surprise, since VA officials have been predicting they would run out of money in May or June since late 2017. But, since the firing of VA Secretary David Shulkin last month, the urgency of that timeline has largely been overshadowed by leadership controversies at the department. The Choice program has come under criticism since it was established four years ago in the wake of VA’s national wait time scandal, where administrators were found doctoring appointment schedules to cover up problems with delayed medical care for veterans. Congress created the Choice program in an effort to help veterans more quickly get appointments outside the VA health system. Eligibility was limited to individuals who live at least 40 miles from a VA hospital or face a 30-day wait for VA care. 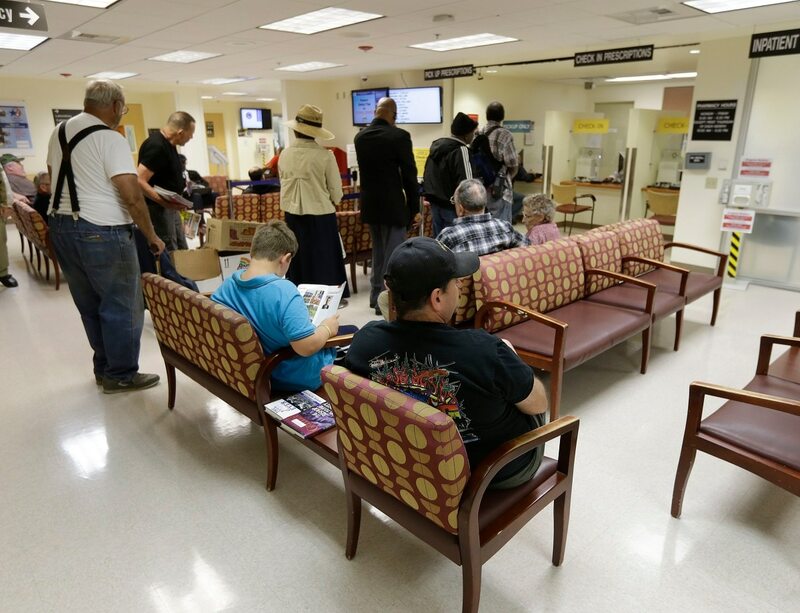 For the program’s first two years, conservative lawmakers complained the program was not used enough, and that VA administrators made accessing care through the program overly bureaucratic in an effort to undermine it. But for the last two years, the opposite has been true. Twice in the last nine months, lawmakers have had to approve multi-billion-dollar funding extensions to the program while they try and finalize a larger VA health care overhaul plan. Department officials said they need another $1.3 billion to extend the program until this fall, and up to $3.6 billion more to keep it running through fiscal 2019. That’s assuming lawmakers can pass a community care overhaul measure in the next few weeks. House Veterans’ Affairs Committee members are expected to resume debate on a legislative package when they return to Washington next week. House and Senate Republicans were close to a deal on the legislation last month, but House Democratic leaders blocked the measure. 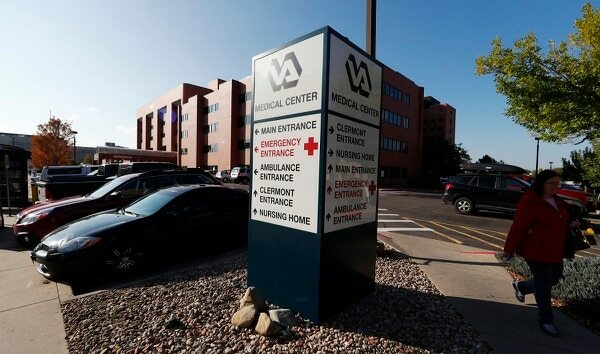 But even the two sides can pass a new overhaul measure before the end of May, VA administrators expect they’ll need a year to fully transition Choice participants to a new program. How long Wilkie remains in his role as chief administrator and advocate for VA remains unclear. Wilkie was named acting secretary after the firing of former Secretary David Shulkin in March, but was only expected to hold the job for a few weeks during the confirmation process of secretary nominee Rear Adm. Ronny Jackson. Jackson withdrew his name from consideration last week after allegations of unprofessional behavior were raised by Senate lawmakers. White House officials have not yet named their next nominee, although President Donald Trump has hinted that he has a candidate in mind.